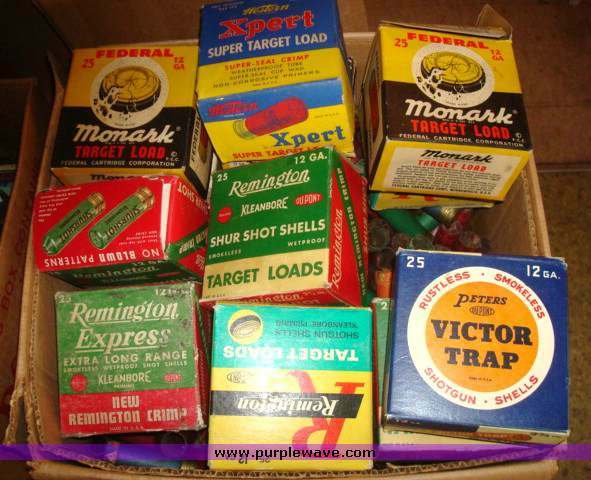 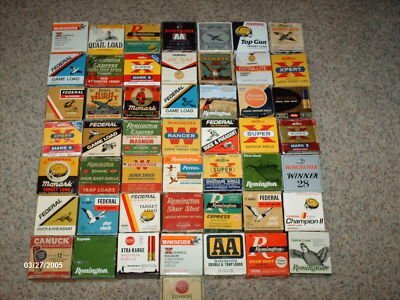 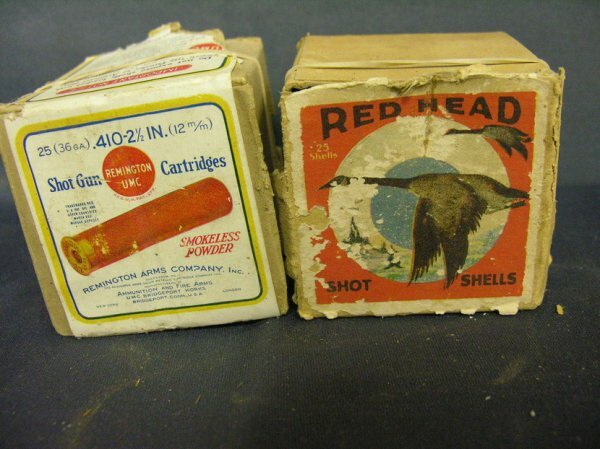 Shotgun Shell boxes are great to collect they always have interesting artwork and colorful designs. 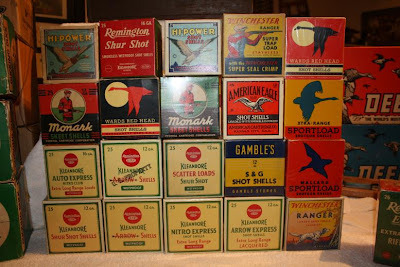 A lot of people use these to line bookshelves or display in the man cave. 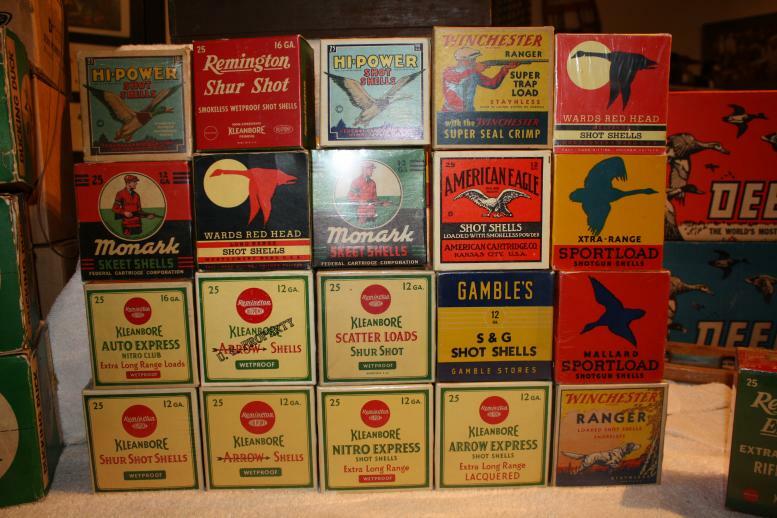 Some of the more rare ones are quite valuable.